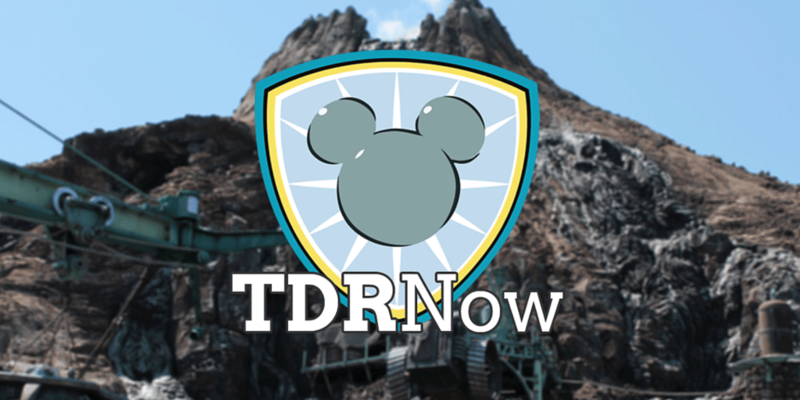 On episode 74 (March 7, 2017) of the TDRNow Podcast, we talk all about Sakura (Cherry Blossoms) at both Tokyo Disneyland and Tokyo DisneySea. When to expect them, where to find them, and the different types of blossoms during this beautiful time of year! 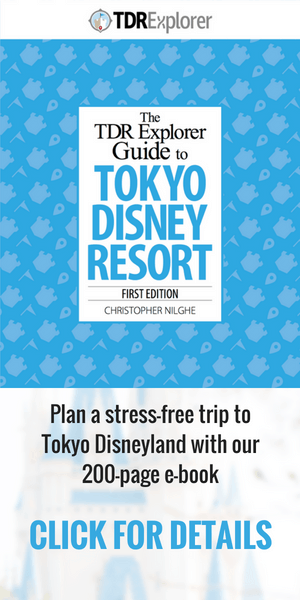 Our park tip applies not only to Tokyo Disney Resort but for all of Japan. The Sakura Forecast gives you a good idea when the peak season is for them in different areas of Japan. 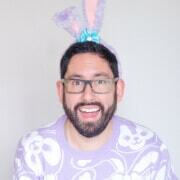 Our listener question wants to know what other resources are out there for events happenings in Tokyo. 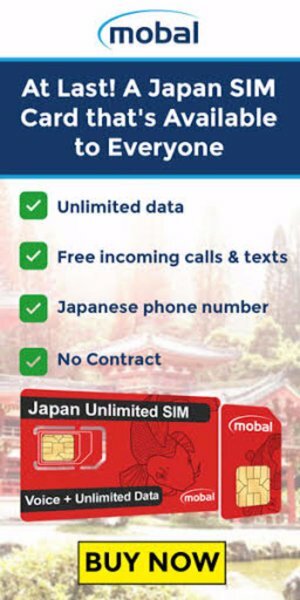 An excellent place to start is Time Out Tokyo and the Tokyo subreddit.